Professional Organizers Blog Carnival — here is a wealth of Back-to-School Tips from my esteemed colleagues! 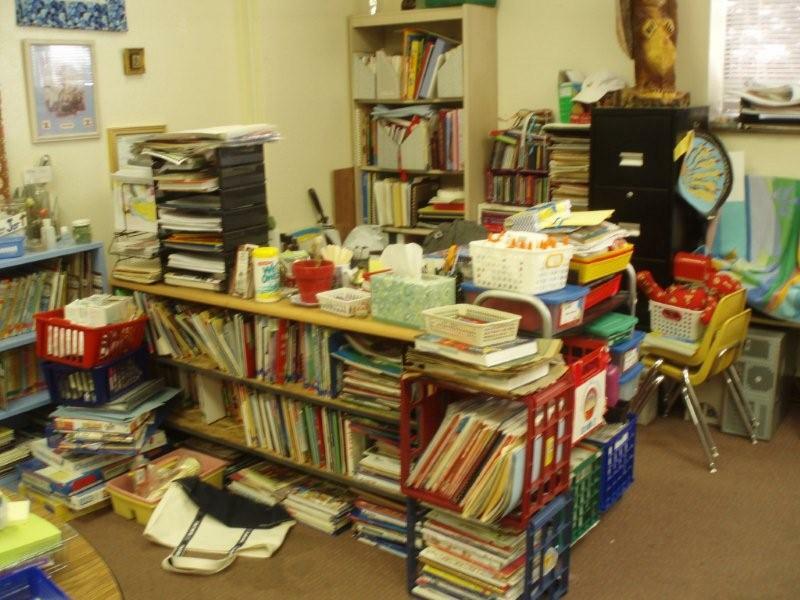 The Art of Organizing: Jane is a recently-certified Denver art teacher whose classroom is overflowing with supplies. Click here to view Jane’s photo story. Teacher Gets an A+: Margaret is a 2nd grade teacher who wants to set a good example for her kids. Click here to view Margaret’s photo story. Teacher Gets Organized for the Rest of Her Life: Linda has retired and desires to turn her house into a home so she can live there more comfortably. Click here to view Linda’s photo story.